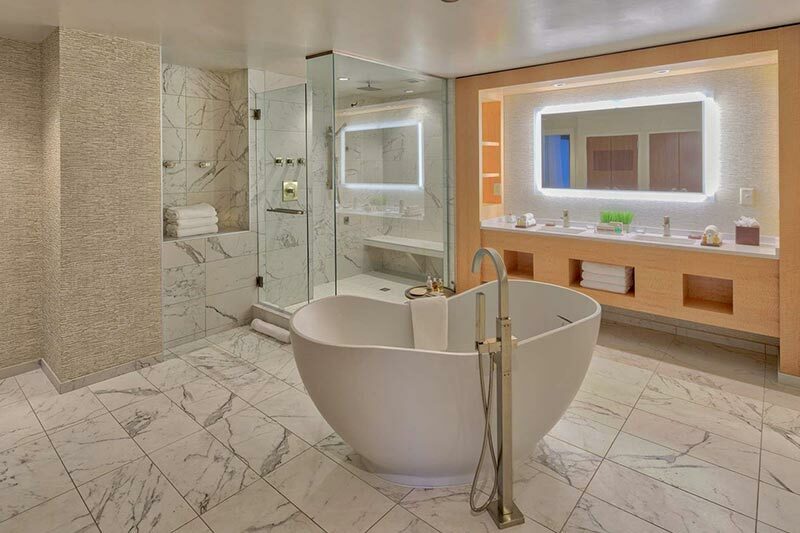 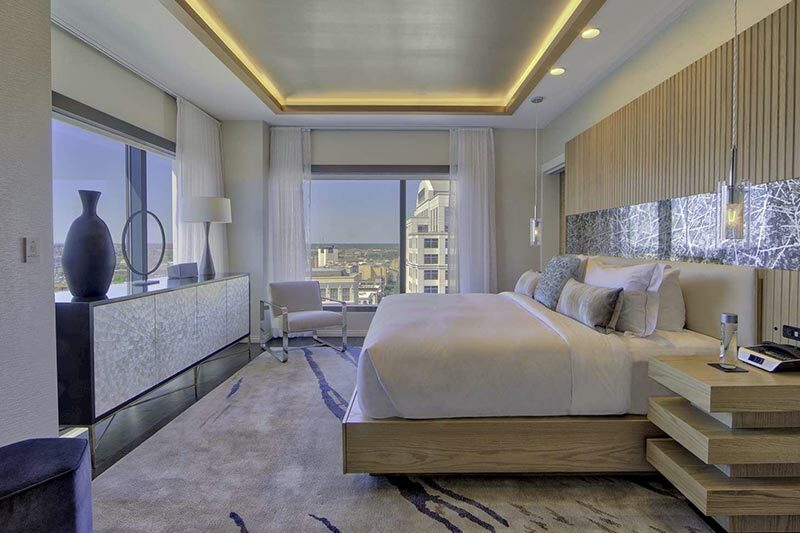 Experience modern luxury and city sophistication by choosing the best downtown Norfolk suite. 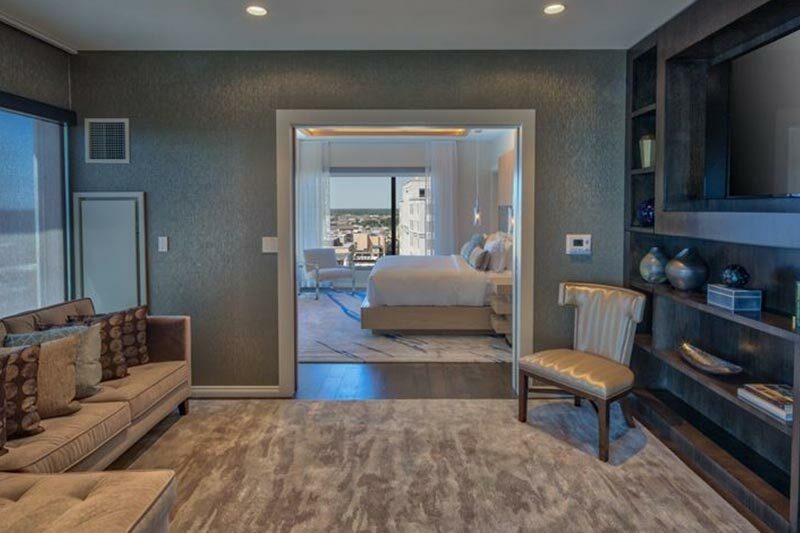 From an elegant living room to a stately dining room, our Presidential Suite blends contemporary style with optimal space, top-tier appointments and plenty of luxurious, residence-inspired amenities. 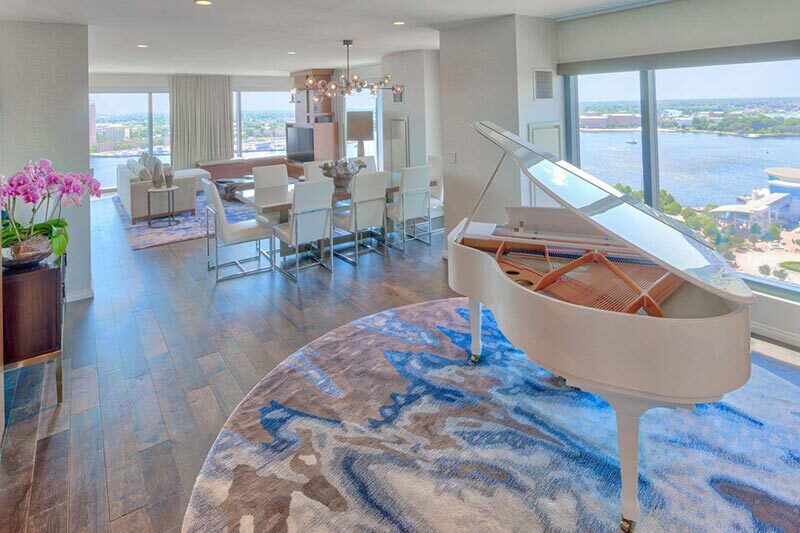 Experience modern luxury and city sophistication by choosing the best downtown Norfolk suite. 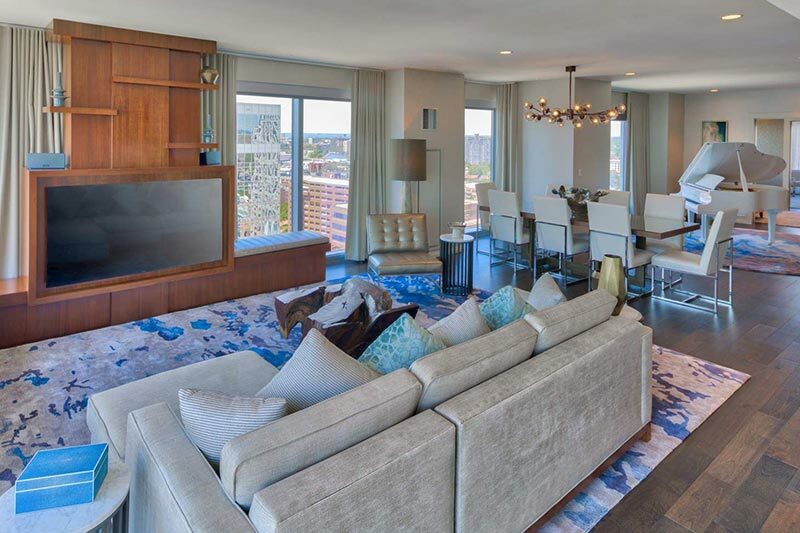 From an elegant living room to a stately dining room, our Presidential Suite blend contemporary style with optimal space, top-tier appointments and plenty of luxurious, residence-inspired amenities.